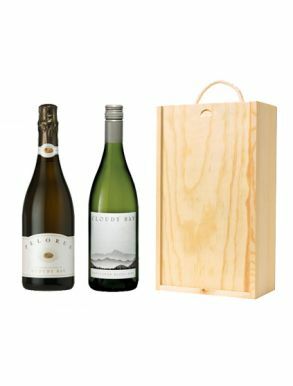 Cloudy Bay wines are world famous for their Chardonnay and Sauvignon Blanc wines of pure, bracing flavours with stunning vibrancy, naturally afforded by the climate and soils of Marlborough. 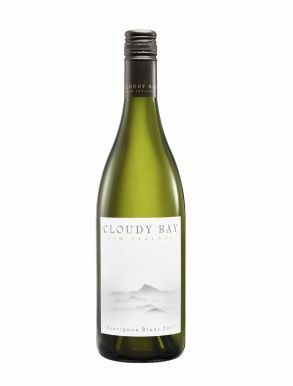 The Cloudy bay Vineyards established in 1985 are situated in the Wairau Valley in Marlborough at the northern end of New Zealands South Island. 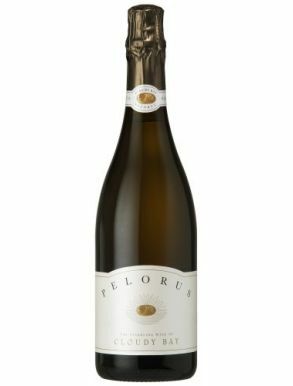 This unique, cool wine region enjoys a climate with the longest hours of sunshine in New Zealand. 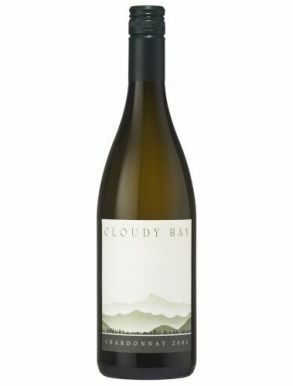 Cloudy Bay main varieties are Sauvignon Blanc, Chardonnay, and Pinot Noir with some Gewurztraminer, Riesling, and Pinot Gris. 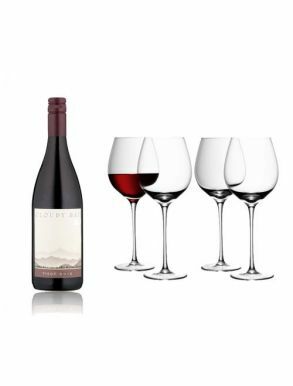 Innovation and meticulous attention to detail are their guiding principles and that the success of specialist wineries lies in high quality wines from varieties best suited to specific regions. 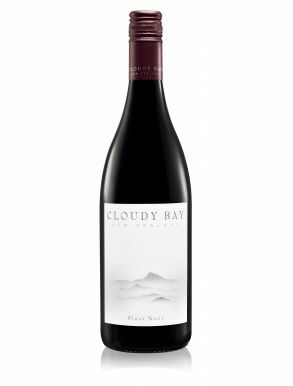 At Cloudy Bay emphasis is placed on individual fruit character and a recognisable estate wine style. 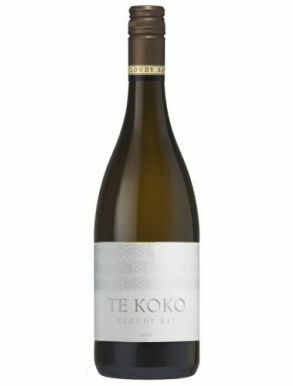 The winery takes its name from the bay at the eastern extremity of the Wairau Valley, which was named Cloudy Bay by Captain Cook on his voyage to New Zealand in 1770.